On February 23, 2017 in the auditorium of the main building of the university housed the Second International scientific and practical seminar “Problems of music education in schools: History and Modernity”. The seminar was opened by Rector Professor Nadiya Skotna who emphasized its importance and wished the participants a fruitful work. The attendants were greeted by the Director of the Institute of Musical Arts Prof. Stepan Datsyuk and the head of the Department of Music Teaching Methods and Conducting Prof. Irina Bermes. 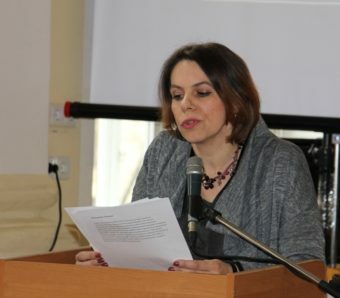 At the plenary session reports were delivered by: Lyudmyla Razumna, methodologist of the city education department executive of Drohobych City Council and a teacher of Drohobych comprehensive number 4 Natalia Antonyk. 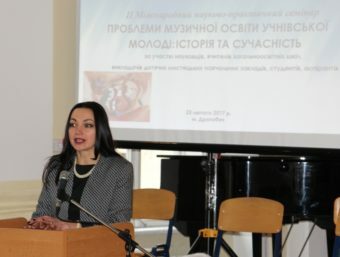 A workshop involving exemplary children’s choir of Shchedryk choral school in Stryi (director – Nadiya Lysyk, choirmaster – Olga Tovaryanska, accompanist – Ivan Lysyk) was held as well as a workshop by senior teacher of music school № 1 in Drohobych Maria Kostetska. Khodorivchanka Bandura Ensemble of Khodoriv Children Art School (director – Olesya Varychyn) played at the workshop. The workshop was attended by scholars and teachers from Kyiv, Ternopil, Lviv, Nizhyn, Khmelnytsky, Kalush, Transcarpathia, Khodoriv, Stryi, Drohobych, as well as teachers from Poland and Hungary. 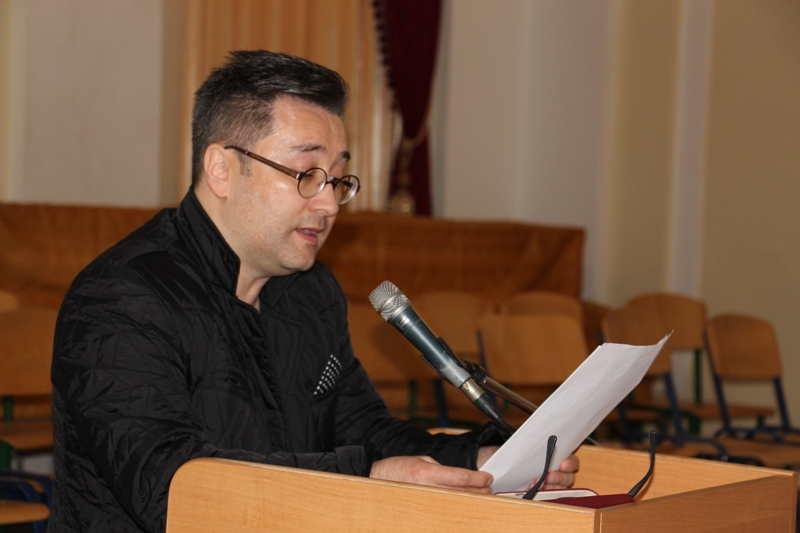 The moderators of the event, Prof. Petro Hushovaty and Assoc. 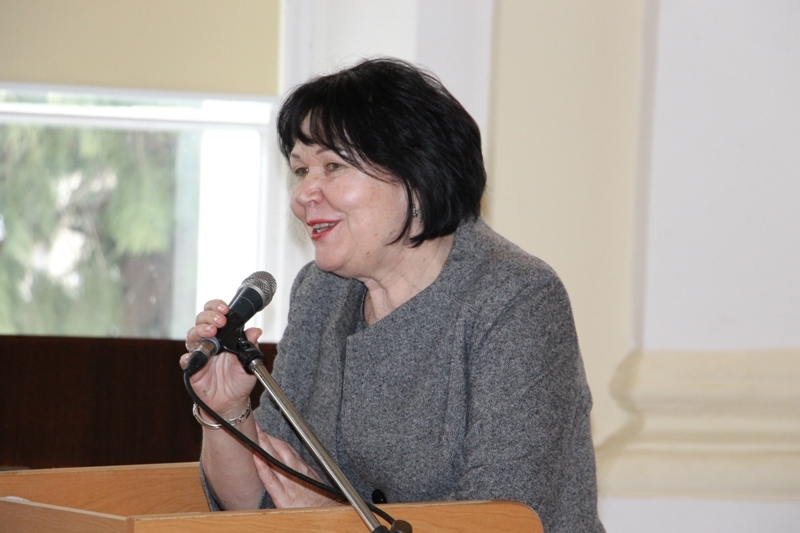 Prof. Zoriana Hnativ, express their sincere gratitude to all those who contributed to the organization of the event.